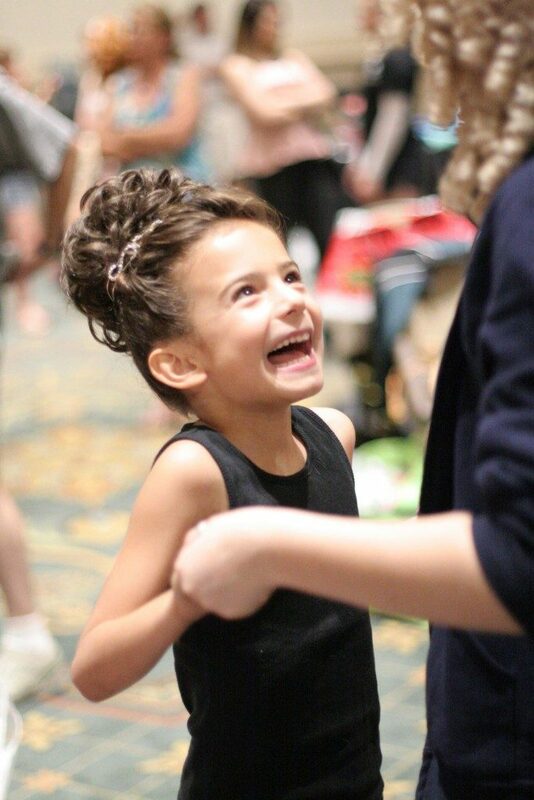 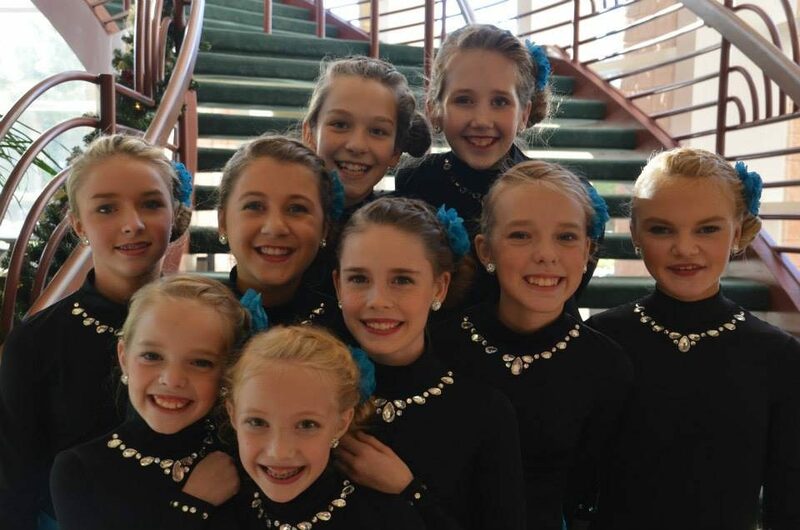 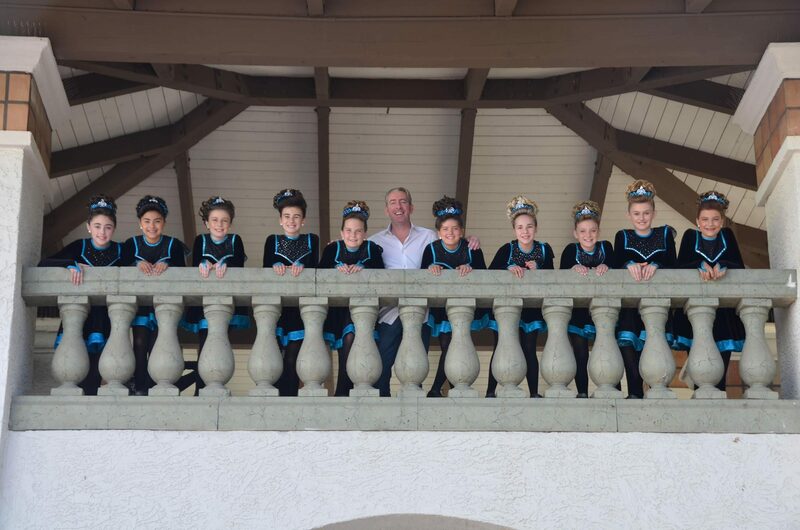 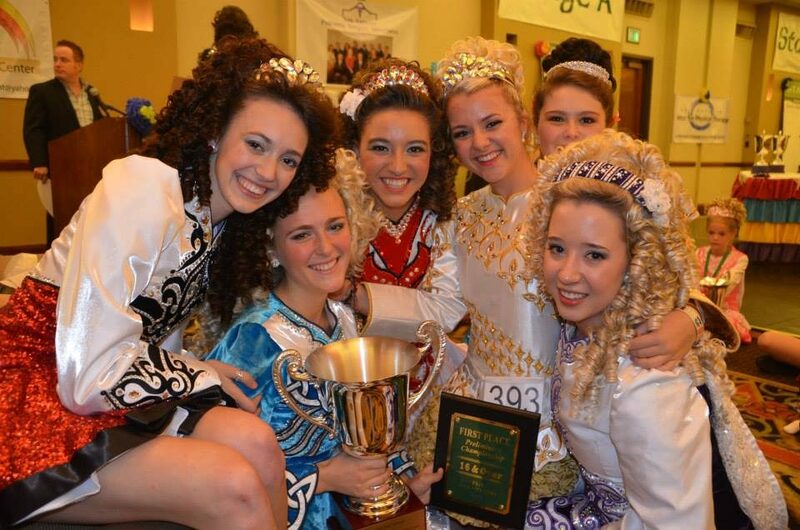 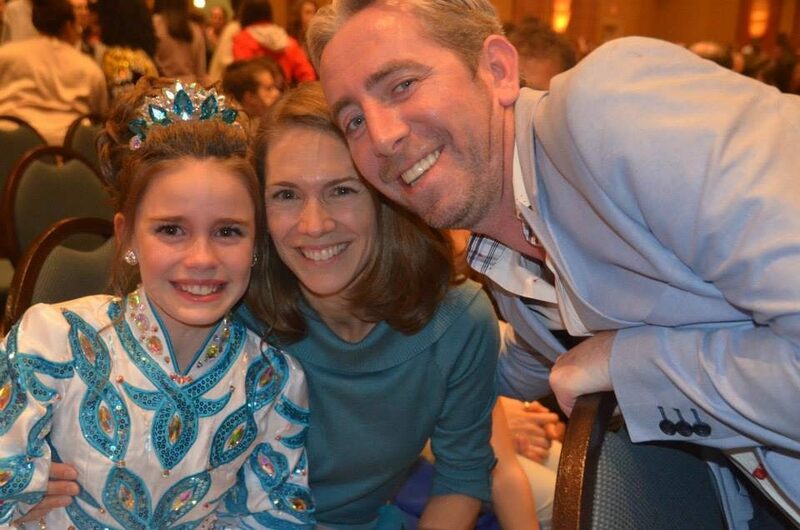 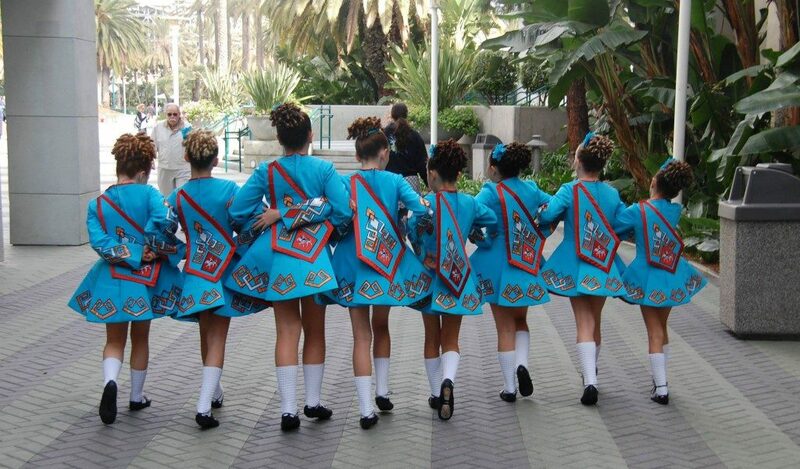 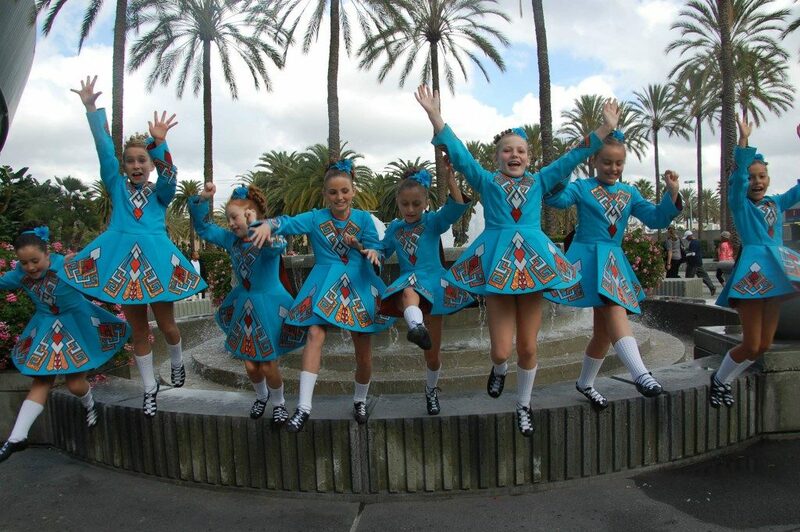 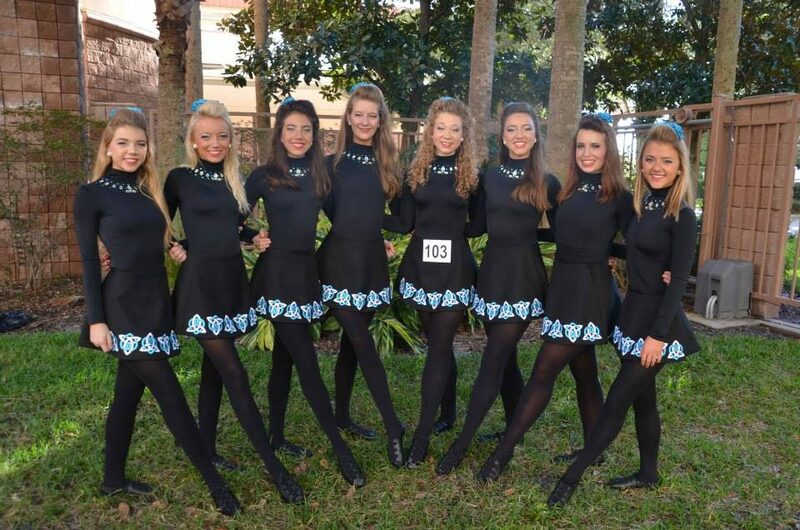 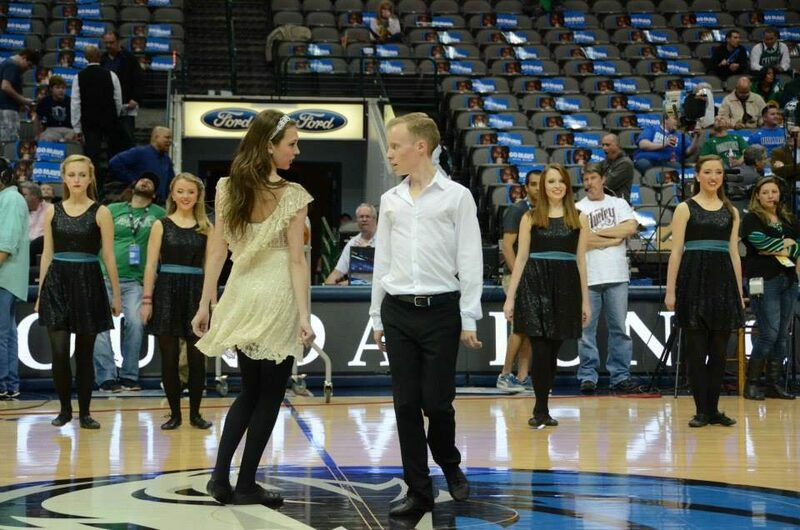 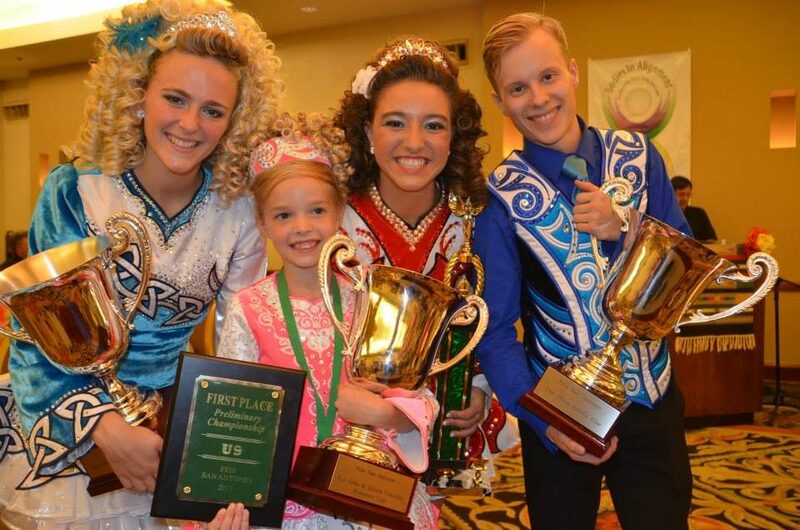 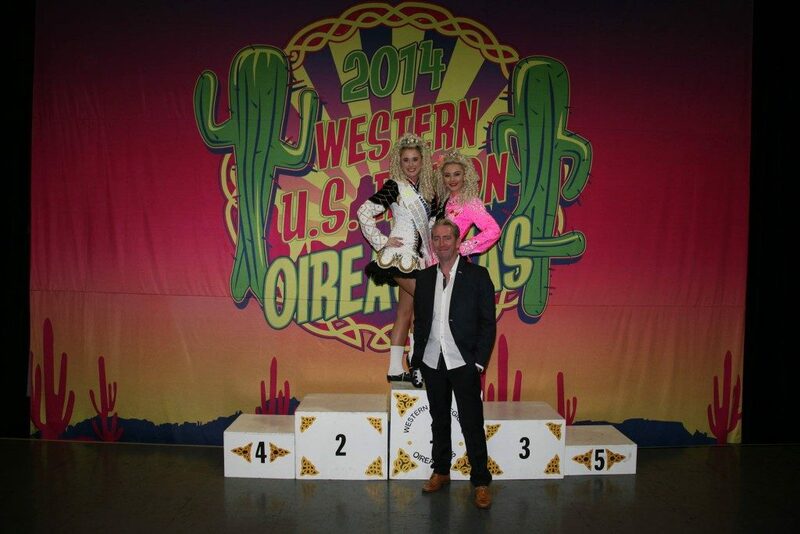 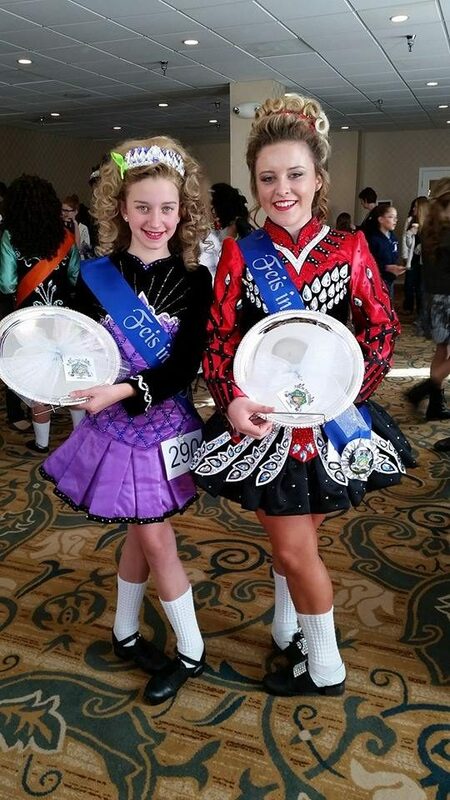 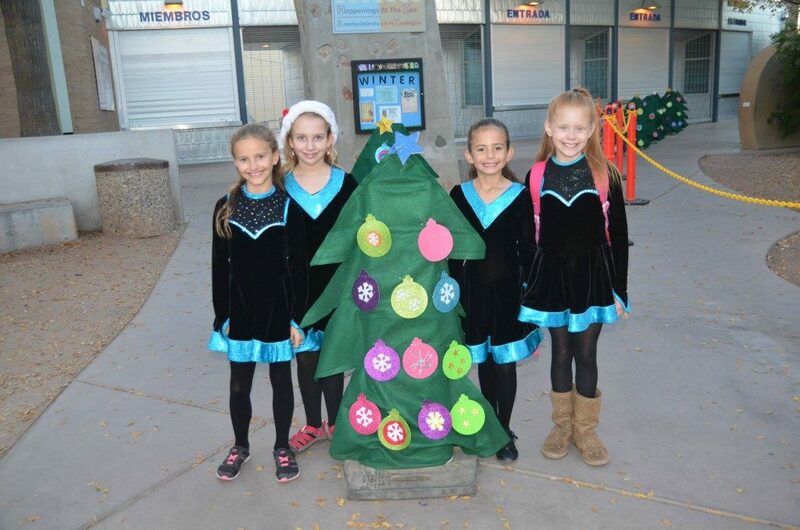 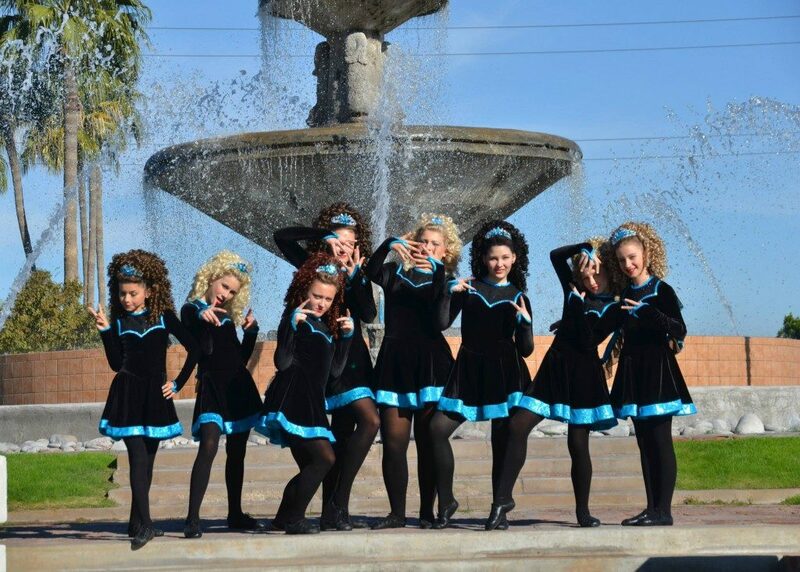 The Maguire Academy of Irish Dance has four schools in Arizona and Texas – located in Tucson, Phoenix, Dallas, and Houston. 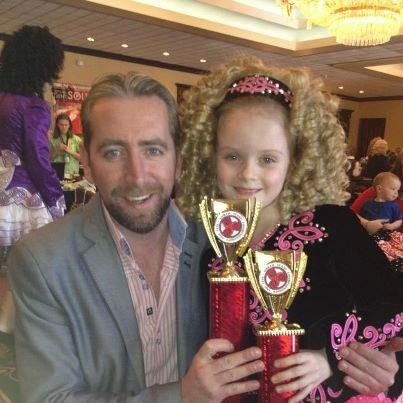 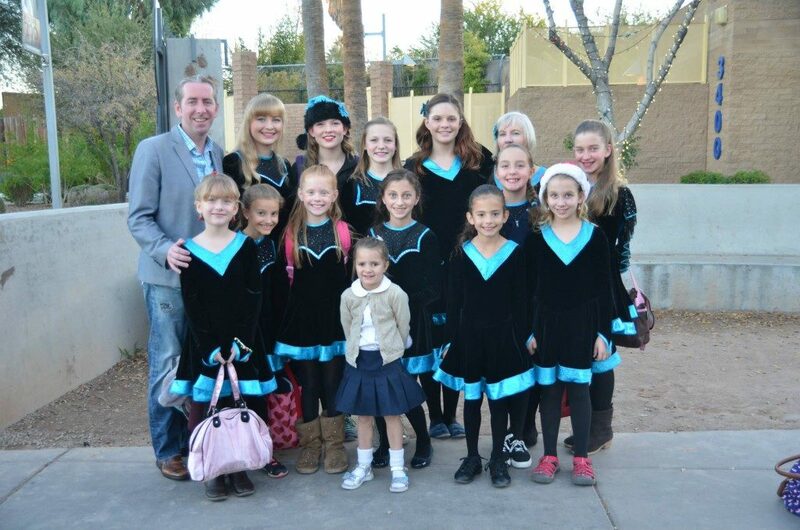 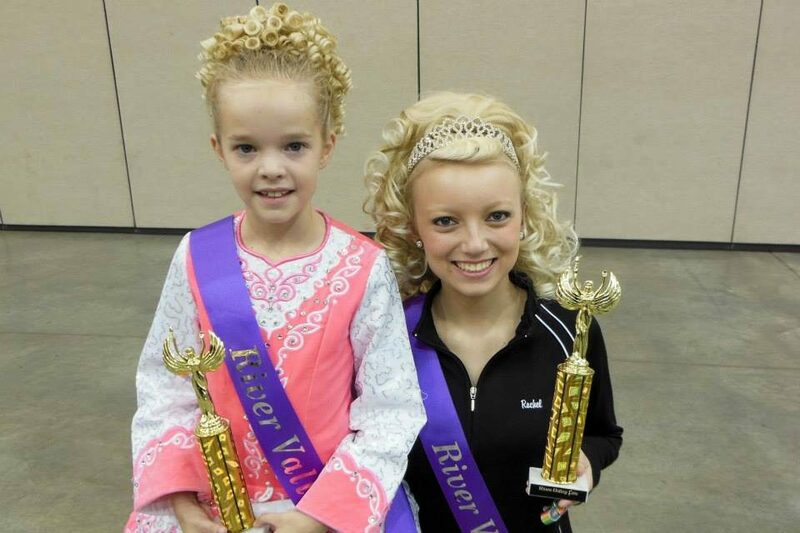 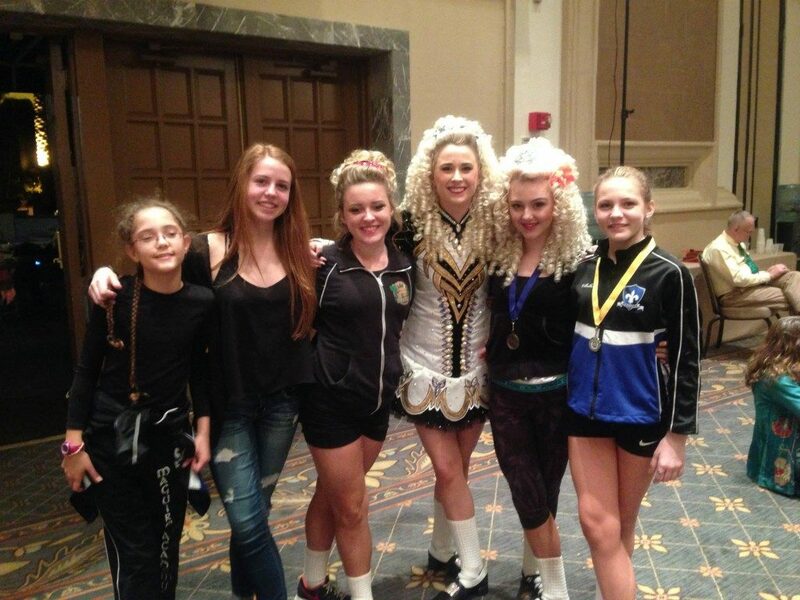 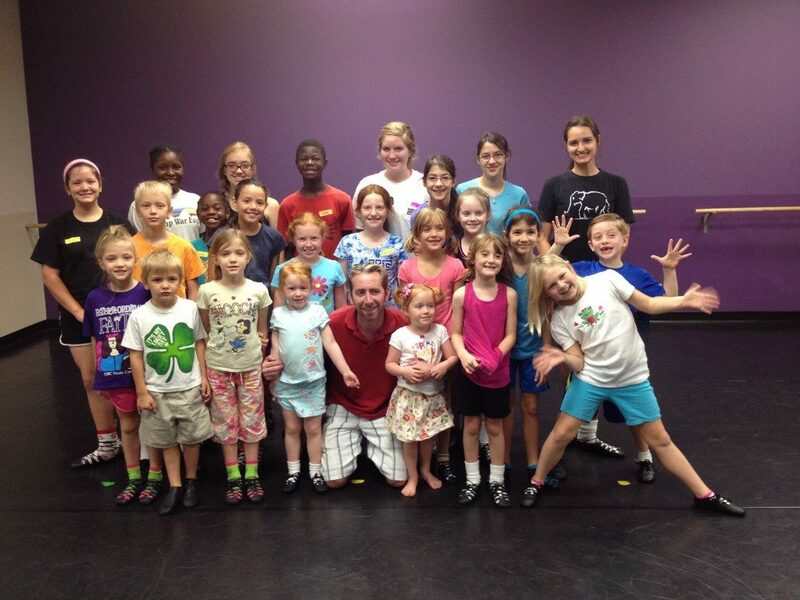 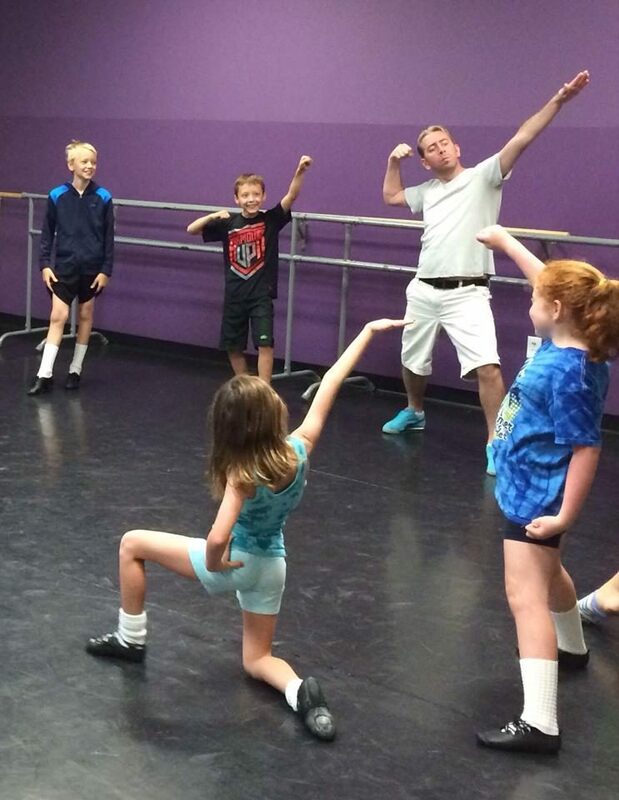 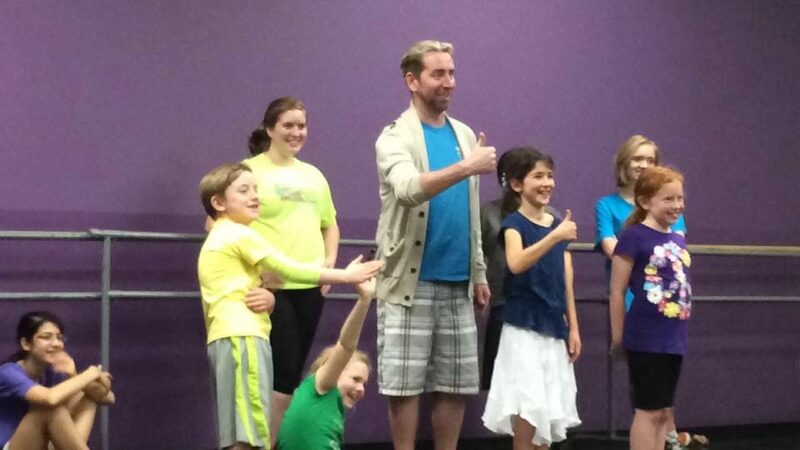 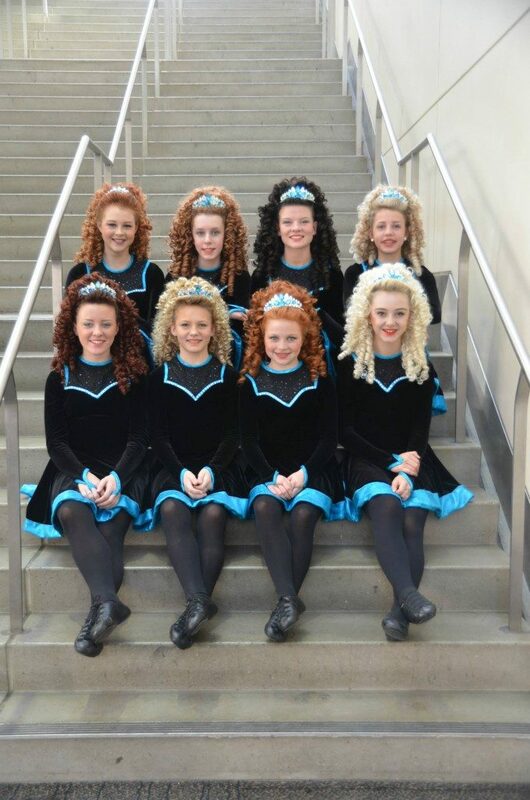 Maguire Academy of Irish Dance teaches classes in one Tucson location. 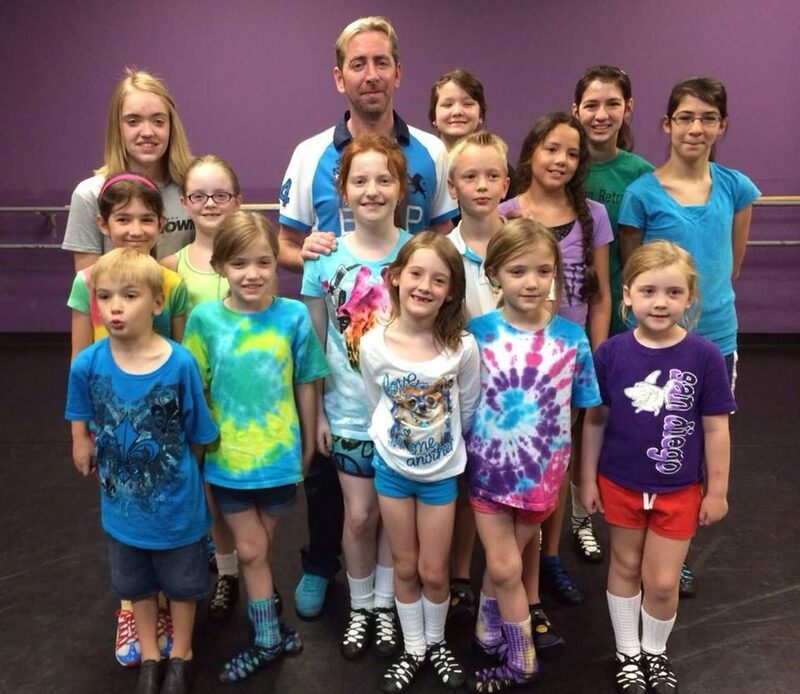 Please see the Class Schedule page for details about class times and locations.